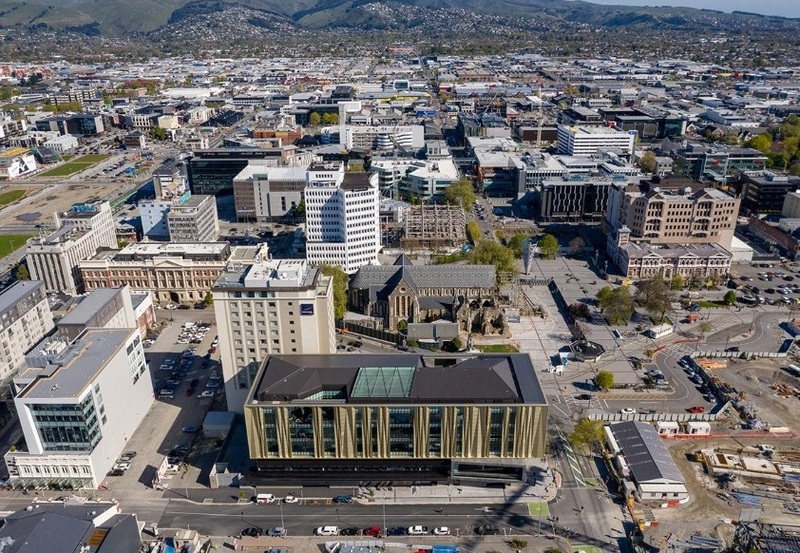 A new earthquake-resistant library will go toward revitalising the heart of Christchurch’s CBD, a 9,500sq m space designed to merge architectural interest with significant cultural relevance, as it aims to draw people back to the city’s historic heart. 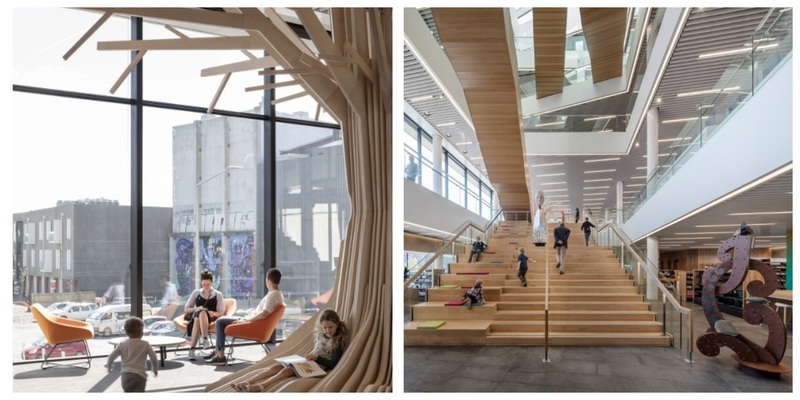 Architecture firm Schmidt Hammer Lassen and the New Zealand office of firm Architectus completed Tūranga, the new five-storey $92 million central library in Christchurch’s Cathedral Square. The structural engineer on the project was Lewis Bradford Consulting Engineers. Tūranga was designed to sustain minimal structural damage during large earthquakes due to an integrated, self-centering mechanism that allows the building to sway and return to its original position. Tūranga is the largest public library in New Zealand's South Island. The architects collaborated with Matapopore Charitable Trust early in the design process to ensure the narratives of the local Ngāi Tūāhuriri people were woven throughout the library. It has been a privilege to design a project that not only fulfills the need for a new central library, but also one whose mission of restoring the soul of the city includes the deep cultural heritage of Ngāi Tūāhuriri, the local Māori people. 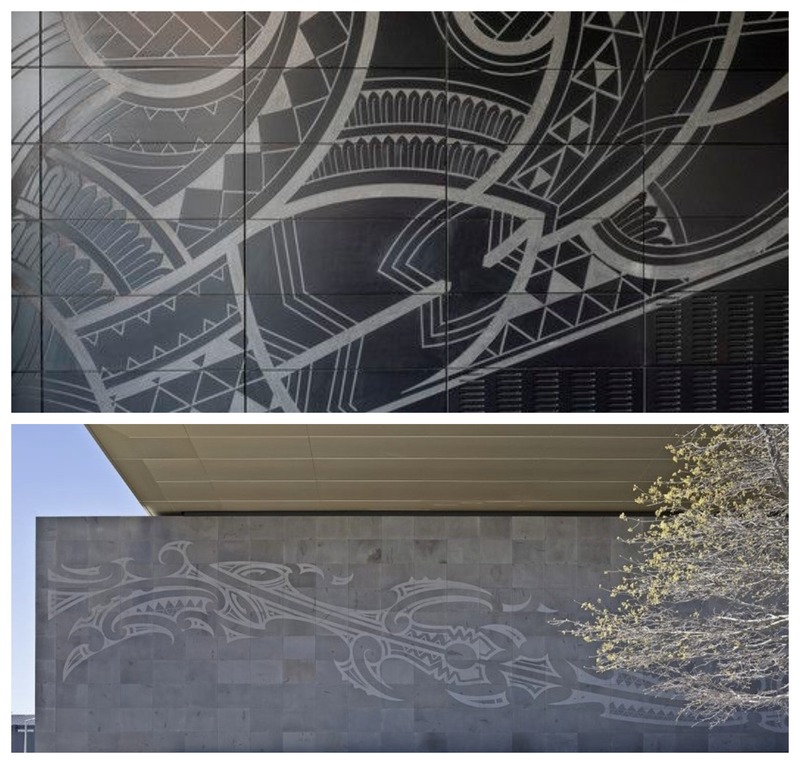 Local Māori artists Morgan Mathews-Hale and Riki Manuel collaborated on the design that was sand blasted by hand onto bluestone tiles of the 38-metre external wall of Tūranga. Christchurch was devastated by four major earthquakes in 2010 and 2011. The central library is one of nine major projects identified as vital to the redevelopment of the city. Pictured left: An aerial view of Christchurch in 2009 pre the major earthquakes. Right: After the 2010 and 2011 natural disasters. 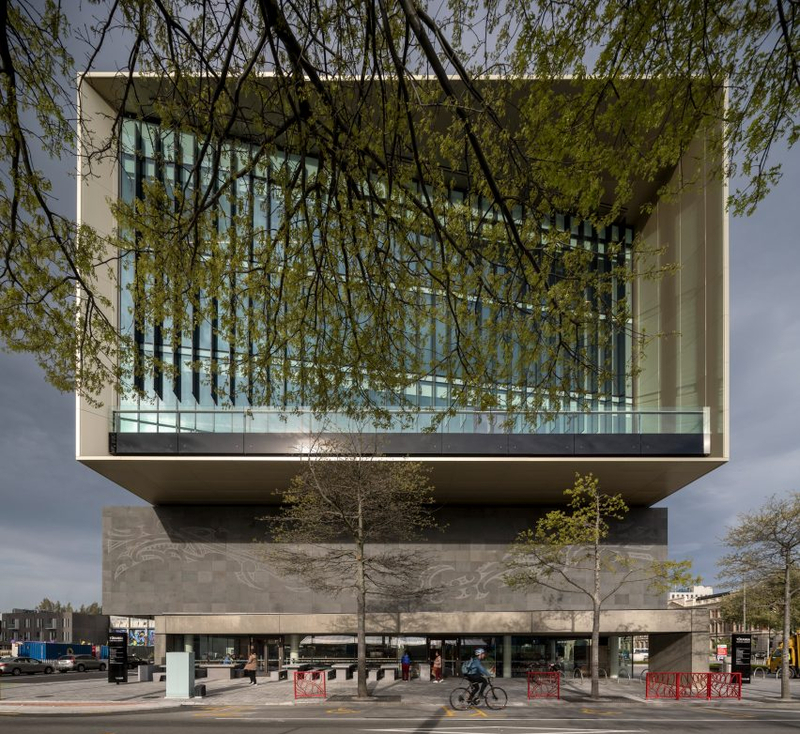 Schmidt Hammer Lassen's founding partner Morten Schmidt said the library supports the city's desire for a public space that strengthens the community, advances literacy, celebrates diversity of culture and heritage, while drawing people back to its centre. "Tūranga is the kind of multi-faceted project that layers architectural interest with significant cultural relevance." The design of Christchurch New Central Library is a graceful amalgamation of resilience, functionality and cultural awareness at the centre of the earthquake-damaged city’s redevelopment.